As many as 15 room stations and three door speakers can be paired with the NM100 to accommodate large residences. Smaller homes can also benefit from Nutone’s upgrade options as well. 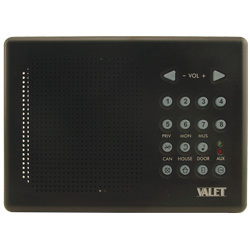 Our Nutone NM100 is an affordable, efficient and useful system designed to support clear, user-friendly communication within home residences. 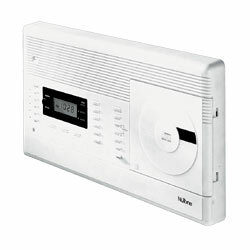 The Nutone NM100 Intercom System features a built-in AM/FM radio with both AM and FM preset options. 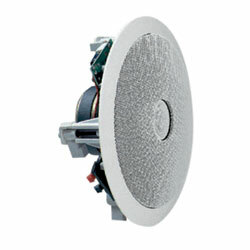 A CD changer can be connected to the NM100 if chosen to add music distribution to your home. 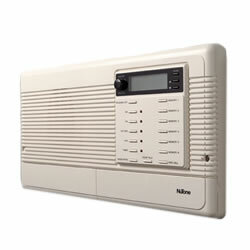 The most important feature of our Nutone NM100 Intercom System is that is serves as a replacement for most old systems and it is compatible with existing wiring. 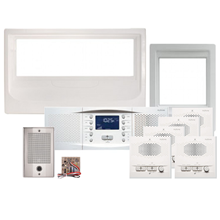 Upgrading an intercom system is easy when wiring is already in place and ready to be used with your new Nutone Intercom System. Because new systems are often smaller than the old systems, we offer wall mounting frames that make installing a new station simple and easy without the need to repair wall structures from old rough-in damage.